Motorola’s heavily-lauded Moto 360 smartwatch has just gone on general sale in the United States at the cost of $250, and with similar roll-outs in the UK and Canada to follow, there’s a strong feeling that this wearable will establish an early sales lead over the rest of the field. 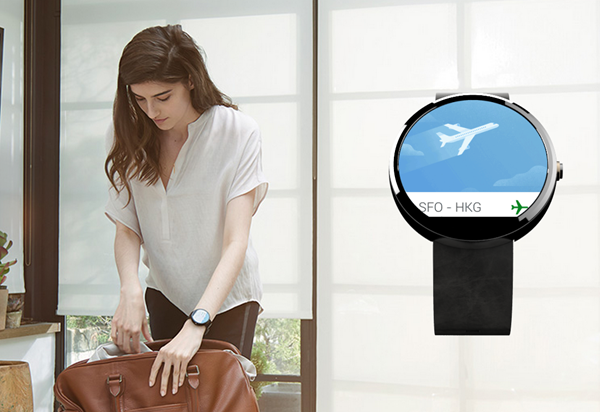 Running on Google’s Android Wear, the Moto 360 has garnered much acclaim thanks to its traditional beauty and charm. Unlike other entrants before it – many of which appeared every bit the geek watch that they were – the Moto 360 was an instant hit when announced alongside the Big G’s watch-based flavor of Android, and even though LG has since countered with the curvaceous G Watch R, the Moto 360 does look the device to beat in this fledgling arena. 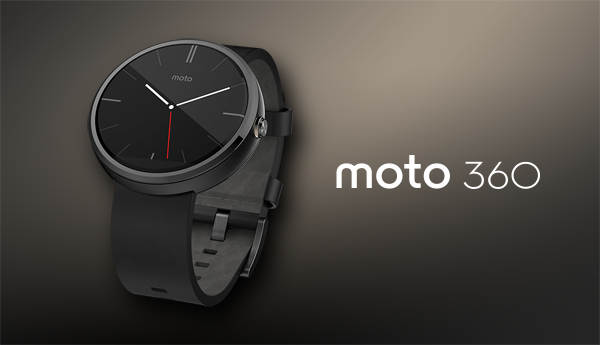 As of now, consumers in the U.S can go ahead and pick up their very own Moto 360 smartwatch for the tidy price of $250. If you wish to avail the latest wearable on the scene, you can either head down to Best Buy, check out the retailer’s online store, grab it directly from the Motorola website or indeed, simply head over to Google Play. The fact that the device, which was showcased heavily at I/O, is now on sale, is not surprising in the least. In fact, it was suggested a few weeks back that the Moto 360 would hit the retail chains on IFA week, but the most significant aspect of today’s announcement is the revelation of sleek metal straps, which will be arriving later on this year. The metallic bands will no doubt add a touch of finesse to the overall appearance of the product, and will ship in silver and black. A fall release has been outlined, and prices will start at $80. It’s not pocket-change, particularly given that the leather straps cost $30, but if you prefer a clasp and a touch of metal, then keep your eye out for these separately-sold bands later on in the year. Finally, the Moto 360 will retail early next month in the UK for £199, and those in Canada will be able to pick this device up some time thereafter for $270 Canadian. 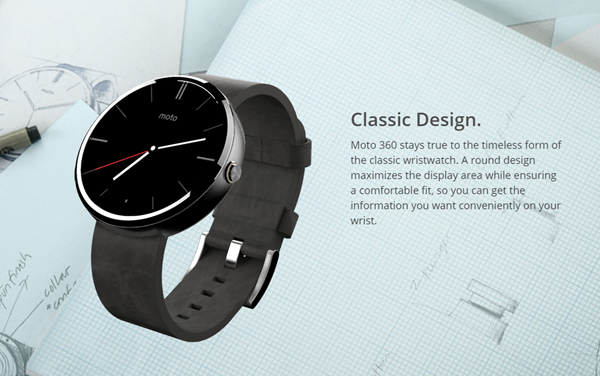 Now it has begun launching, will you be buying the Moto 360?